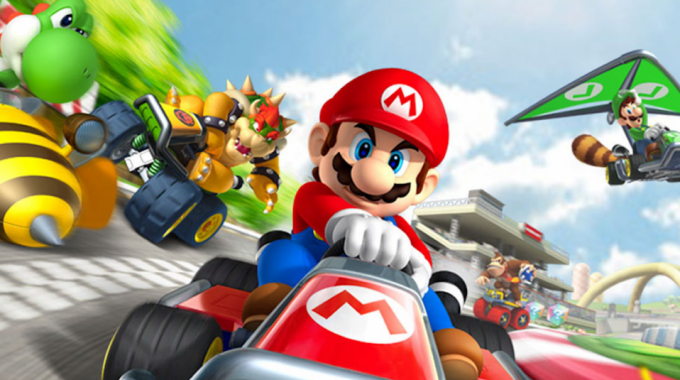 VideogamesHome » Blog » Live Free or Fight Every Monday! Live Free or Fight Every Monday! Since we all meet up quite often, we thought it would be great to have a weekly meet up! If the interest grows, we may run a small brackets. We’re focusing on Street Fighter V, but this will be a good place to learn to King of Fighters XIV, Guilty Gear Xrd: Revelator, and Smash bros. Melee and 4 as well. Casual set ups galore! Bring your set ups and your friends, we’ve got a lot of work to do to! 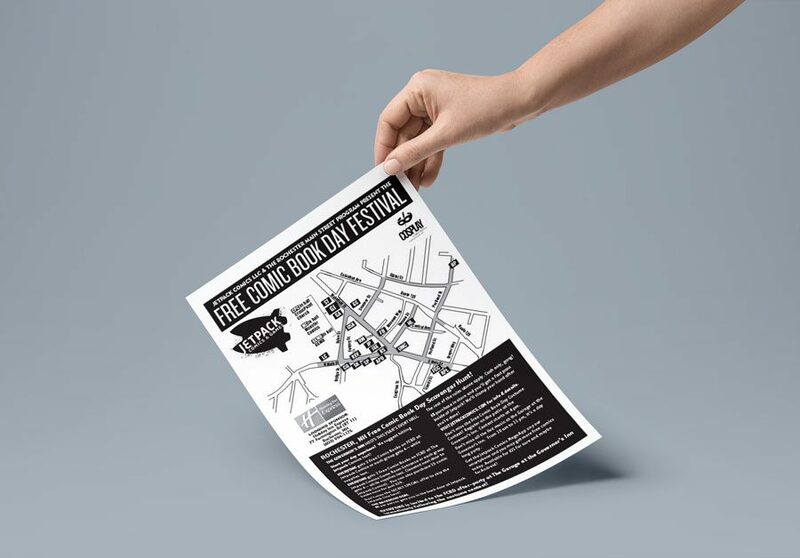 The Free Comic Book Day Map is Here! 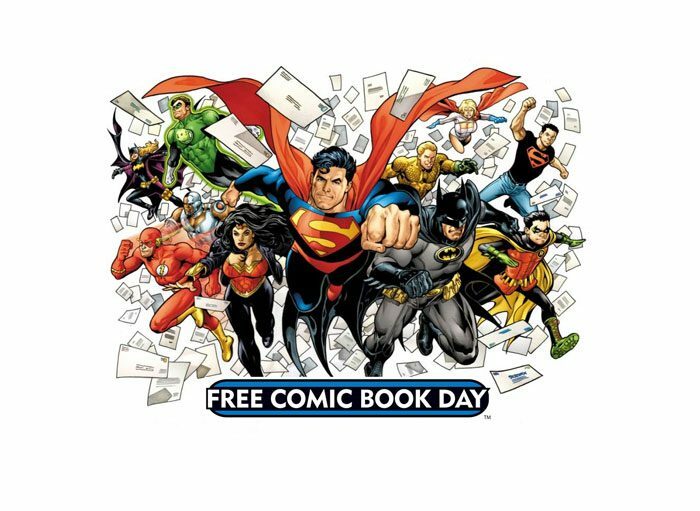 FREE COMIC BOOK DAY REGISTRATION IS NOW LIVE!